Come along, take a look and play a game of golf on our piece of paradise. We are a friendly and hospitable group of people all keen to ensure the future development of the course and we will always extend a very warm welcome to visiting golfers and guests. All our Members and friends may also use our great facilities for weddings, wedding receptions, and or Corporate Training Sessions and we are happy to host your corporate social events at any time possible. Look here for the latest Pictures of our Club Rooms decorated for a Wedding! Fridays 4pm till 7 pm. 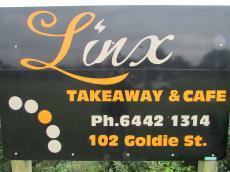 Saturdays 10 am till close. 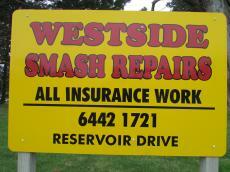 every Second Tuesday / Wednesday 1pm till 4pm. 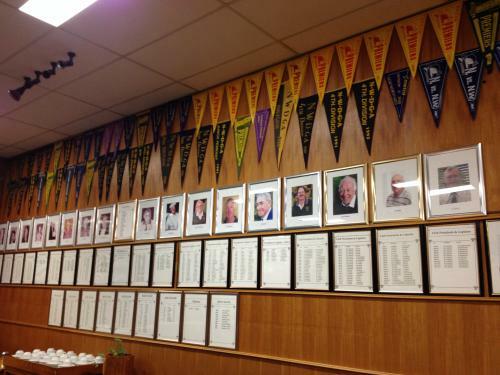 Above: Gallery of Past Presidents of our Club. Yes, we have a Slogan: "The Best Little Links Course in Australia"
It is understood that the formation of a working committee for the proposed Wynyard Golf Club took place in 1914,and the golf club first opened its gates in its present location on Saturday the 4th of October 1924. Over all those years we have developed an attitude that will no doubt place this Club in line to be on that list of the best nine hole links courses in Australia. 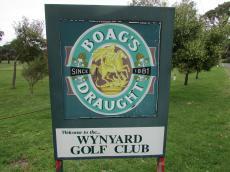 The Wynyard Golf Club has a reputation envied by others for producing quality golfers as well as a proven track-record with its 'teams' efforts. and you will be pleased to find out that we already have the 'Best Views' in Town! 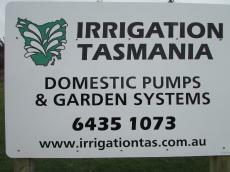 Planning a trip to Tasmania? 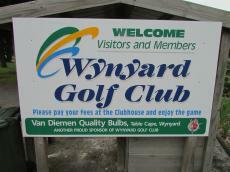 Include a visit to the Wynyard Golf Club on your itinerary, for it is a 'must do'. We will be delighted to share our course and facilities with all visiting golfers. Here is a personal Guide around our Course. 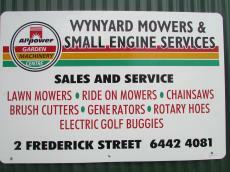 and what you are expected to pay at the Wynyard Golf Club. 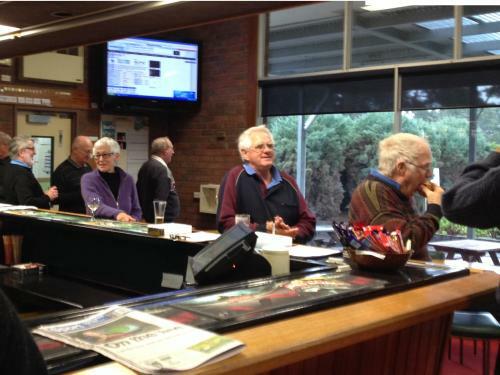 A full Adult Membership for 12 months was set at $475.00 for the year 2017/18. Just think about it ! You can play a game of golf every day, twice a day or all day long if you like, on the 'Best Little Links Course in Australia' for less than $1.20 per day! Just over a dollar a day to play this beautiful course and to be a member of this fantastic club. You would not be able to do any better any place else! Junior and other memberships are also on offer. 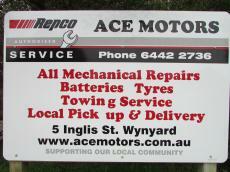 Green Fees are $20.00 per person, Buggy Hire: $ 5.00 and Electric Buggy Hire: $20.00. will be made available to all members on application. For your convenience, you may apply to become a member using our on line nomination form. or, read our: Standard Operating Procedures 2013. If you are a member of one of the above listed clubs and wish to take advantage of our affiliation please bring your current golf links card for identification and to establish your current handicap. 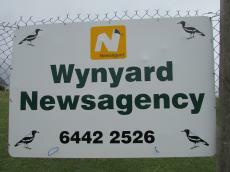 Above all you may feel very confident that you will be made welcome at Wynyard Golf Club! Changes to 9-hole and Incomplete Score Regulations ! 'No Smoking' on the Golf Course! 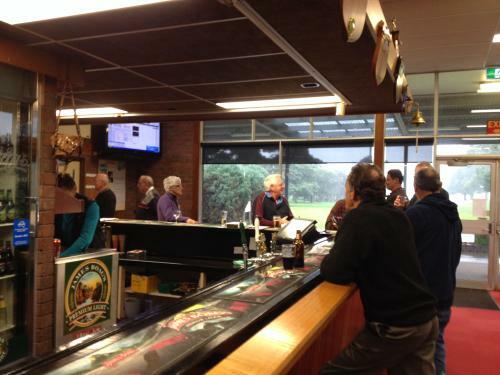 As from 1st March 2012 new smoking laws were introduced which affected Golf Clubs throughout Tasmania. Smoking is now banned within 20 metres of tees, fairways or greens during any organised competition; and for 30 minutes before and after the competition. 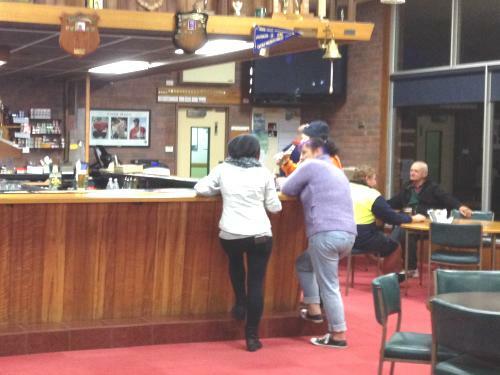 An offender could face an on-the-spot $260 fine, and the Club may be fined up to $6500. Please refrain from smoking on course and warn any offending person of the consequences. 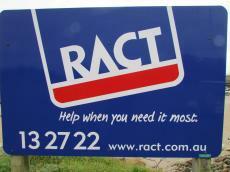 Below are the 'on course' signs provided by our most valued sponsors. Should you be interested in becoming part of our support team and find out more about our extra special sponsorship deals please contact us via e-mail or phone and we will be happy to explain the many benefits that are available to you and your organisation.. The course signs shown above are available at a reasonable price to all who wish to promote their business and support the Wynyard Golf Club. The management team of the club is keen to develop professional links or partnerships with companies or individuals who are willing to sponsor or become a partner of this progressive Golf Club. 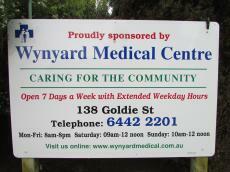 Click here to find out how to become a sponsor of the the Wynyard Golf Club. 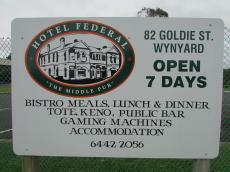 This web page was created by the Wynyard Golf Club and it was last updated on the 23rd of August 2015, Should you have any comments or suggestions regarding the layout or the content of these pages, please directed them to the Secretary via E-mail. 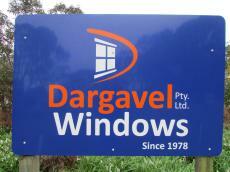 You are also directed to a disclaimer and a privacy statement in relation to this web site.